Getting pre-approved for a mortgage with a lender before or at the early stages of your home buying process is a very important step. This allows your realtor to work fast if you find just the right home for you. It also keeps everyone looking for homes in the correct price range. Usually a realtor can give you some great references for a mortgage lender, if you do not already have one. We work hand in hand to complete the home buying process, so we get to know the good ones in the industry. Having experts on your side can make the home buying process way less scary and confusing. 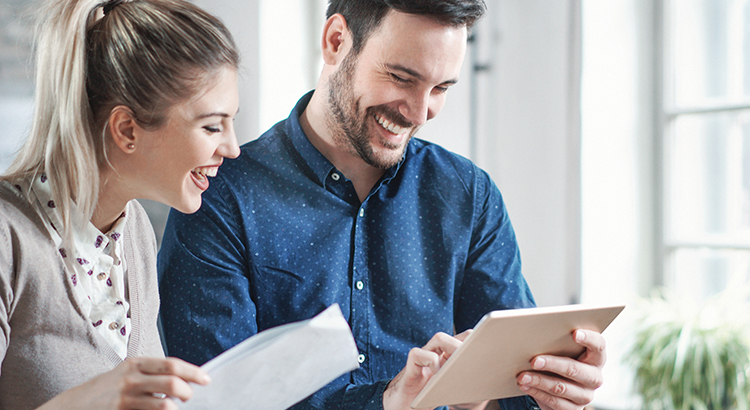 If you have every wondered whether you could purchase a home, it does not cost anything to have a conversation with a realtor or mortgage lender, they can help you through the process. Rising Interest Rates…How do they affect you? Different Types of Home Loans ??? Many home buyers are a bit unsure of what an Earnest money deposit is. The buyer makes this deposit to tell the seller that you are a committed and serious buyer. In today’s fast paced market, the larger the deposit the more serious the seller may take your offer. The average earnest money deposit usually equals 1-3% of the purchase price of the home. 2. This money is not paid to anyone until you have an offer that has been accepted by both buyer and seller. Upon reaching an agreement, you will have 3 days to deposit these funds. 3. In Oregon the money is paid to the title & escrow company which will be the neutral third party in the real estate transaction. These monies are not paid to the seller or real estate agent. 5. This money can be refunded for specific reasons if you exit the real estate contract. For example, you have a home inspection and you find something that is alarming and you choose not to proceed with the transaction. Your earnest money deposit would be refunded to you. There are so many terms that are used during a real estate transaction that the first time home buyer many not know. That is certainly a reason to have a real estate professional by your side, to help you understand and navigate all those aspects of the transaction that you may not be familiar with. Don’t be afraid to ask questions even before you start actively looking for a home. Good information for Sandy, Oregon sellers! Here is some good information for home owners in Sandy, Oregon that might be considering selling. The local Sandy real estate market has had low inventory for quite a while. If you have an entry level home to sell, be prepared for a quick sale! As you can see by the local February 2018 stats, provided by First American Title for the local Sandy area, homes in the lower price points are moving quickly. The higher price point properties are a little longer on the market. A home over $425,000 can be on the market almost twice the amount of days, as a lower price point home. Our overall median list price is $449,000 for the area. And the market gives sellers a slight advantage. 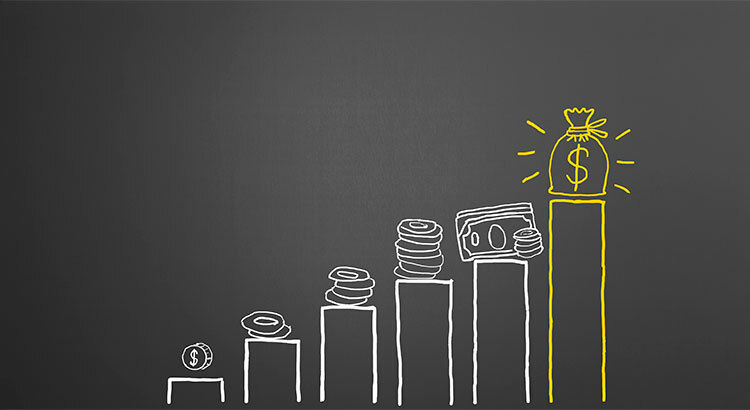 If you have been considering “moving up”, you may want to consider your next move, before interest rate increase and while homes sales prices are strong. Spring and summer also are the busiest months for home sales and purchases, so as we unthaw you may want to consider taking some action. I am always happy to prepare a comparative market analysis for your home. 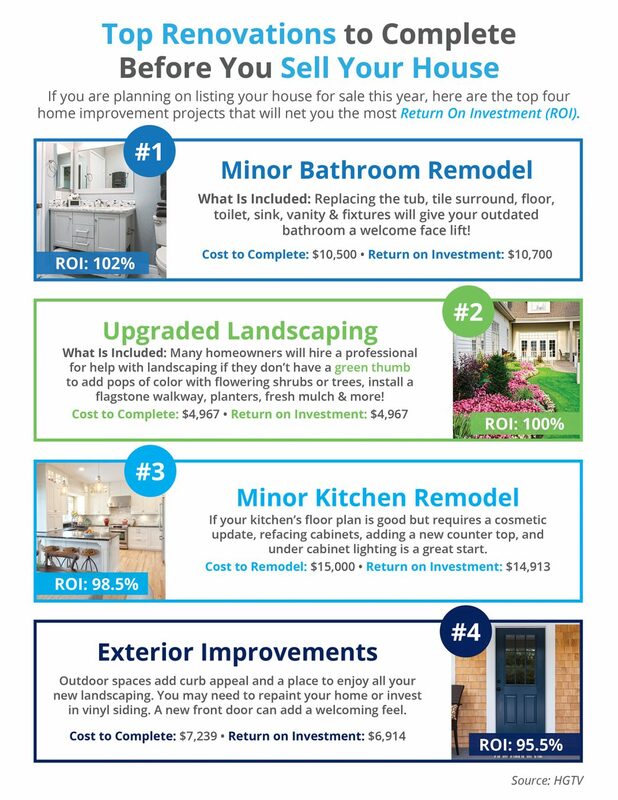 This can give you an idea of what your home might be worth and if it is a good time to consider upgrading to a new home or moving locations.